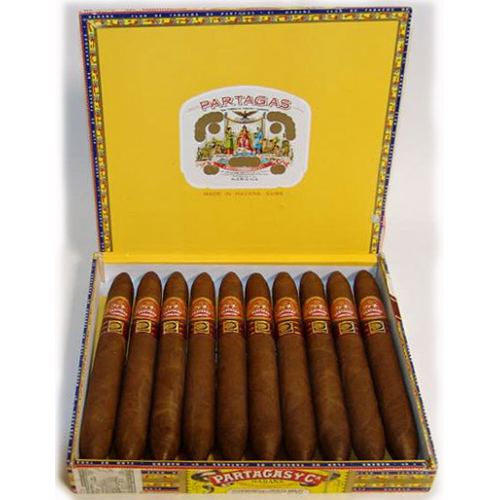 Only a handful of master craftsmen in Havana make this fine exclusive cigar. 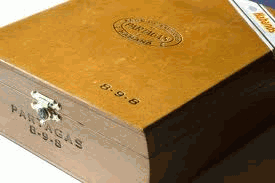 This beautifully crafted cigar guarantees the perfect draw. 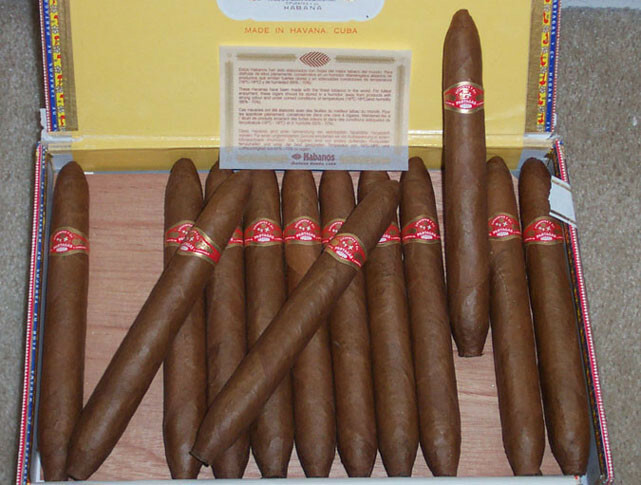 A full-bodied cigar packed with flavor. Gives loads of pleasure with every puff. 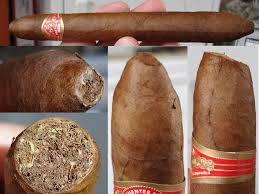 An opulent smoke with great finesse and class. Sumptuous to smoke.